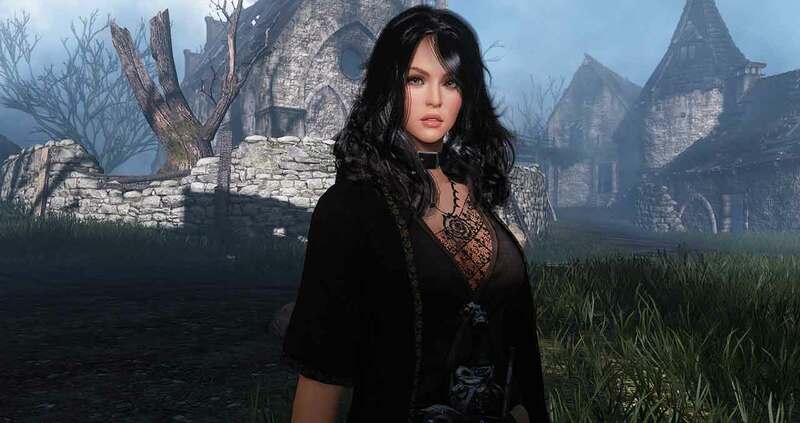 MMORPG are reporting big changes on the hacking front from Pearly Abyss in Black Desert Online as cooldown & skill spam hacks have been all but eradicated from the game following a recent stealth update from the developers. The story originates from a user on Reddit called Ninjamonke who shared the discussions with the developers and users of various hacks on their official Discord channels. Both the staff and developers behind the more popular bots for Black Desert Online confirmed that a recent update has caused the programs to stop functioning. Previously the elements of cooldowns and skillspams relied entirely on the fact that the game calculated these elements client-side, making it much easier to manipulate. The changes made in a recent patch changed these elements to become server-side timers, so the previous hacking tools used will no longer be effective.